Dr. Graves graduated from the Purdue University College of Veterinary Medicine in 1982. 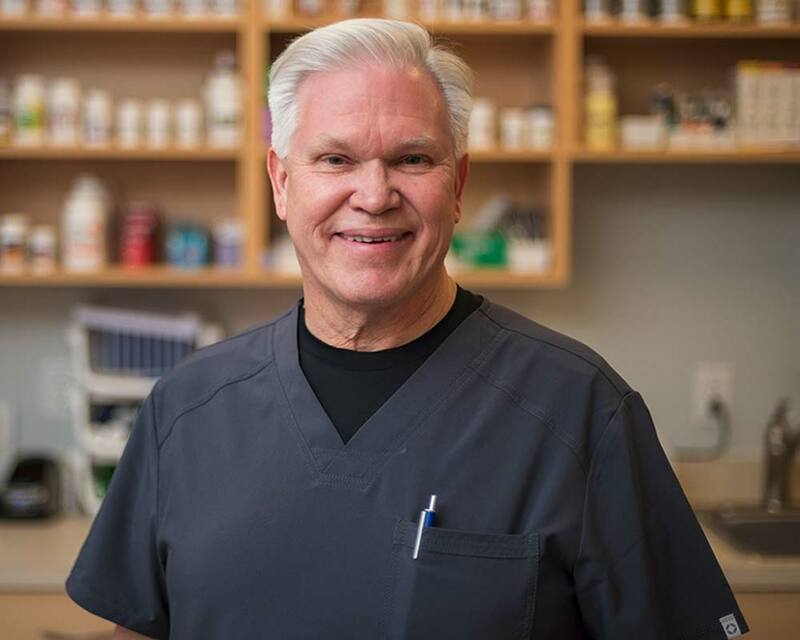 He has been active in small animal medicine for over 37 years and has owned and operated over 20 small animal practices in his veterinary medical career in addition to managing and consulting with another 54 hospitals nationwide. Dr. Graves is an active member of the American Veterinary Medical Association, the Indiana Veterinary Medical Association, the Central Indiana Veterinary Medical Association, and a member of the American Animal Hospital Association. Dr. Graves resides in Fishers with his wife, Barbara, a registered veterinary technician, and their Australian Shepherds, Gabriel & Gibson. They also have two sons, Benjamin and Joshua. Dr. Darden, originally from Michigan, graduated from Michigan State University College of Veterinary Medicine in 2011. 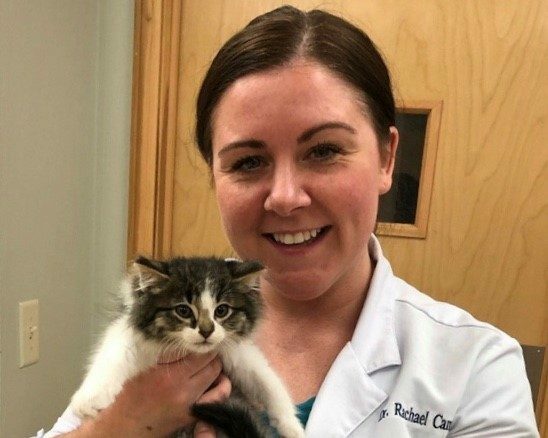 Working as a small animal veterinarian, she moved to Indianapolis in 2013, where she took on the role of the primary veterinarian at Binford Pet Wellness Clinic. Dr. Darden is an active member of the American Veterinary Medical Association, Indiana Veterinary Medical Association, and the Central Indiana Veterinary Medical Association. Her professional interests include ultrasonography, soft tissue surgery, and cardiology. Dr. Darden and her husband, Matt, participate in civil war re-enacting along with their two daughters, Alyssa and Sierra. They have three cats named Guinness, Amber Bock, and Yeung Ling, as well as a Golden Retriever named Finley. 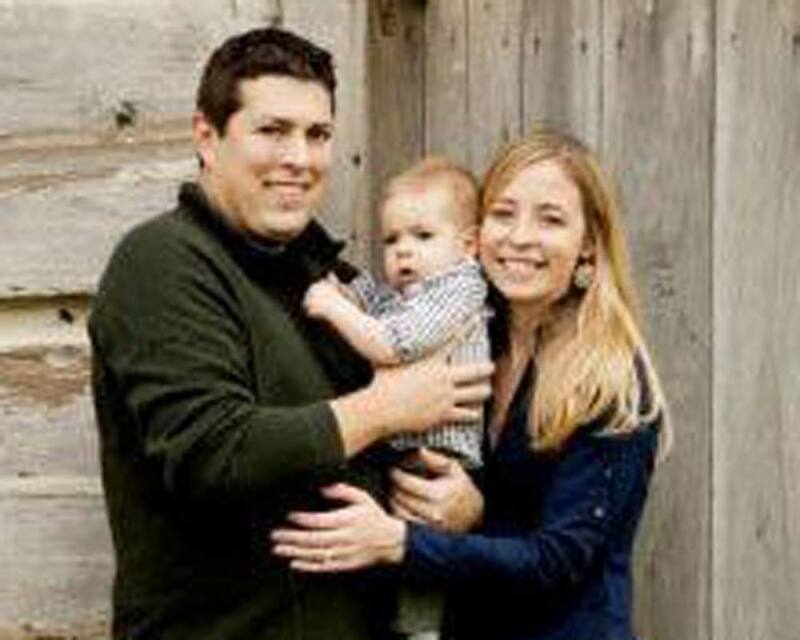 Dr. Campbell was born and raised in Avon, Indiana and graduated from Purdue in 2005 with a Food Science degree. She continued her education in West Lafayette, graduating from Purdue University’s School of Veterinary Medicine in 2009. Her interests include preventative care, nutrition, and ophthalmology. She believes deeply in the importance of client education and communication in keeping your pets happy and healthy. Outside of work, Dr. Campbell enjoys spending time with her friends, her twin girls, Aurora and Skylar, as well as her two dogs, Winston and Walter. Winston is an avid ball-player and Walter is most adorable when wearing sunglasses. Dr. Campbell would love to get to know you and your pets better! 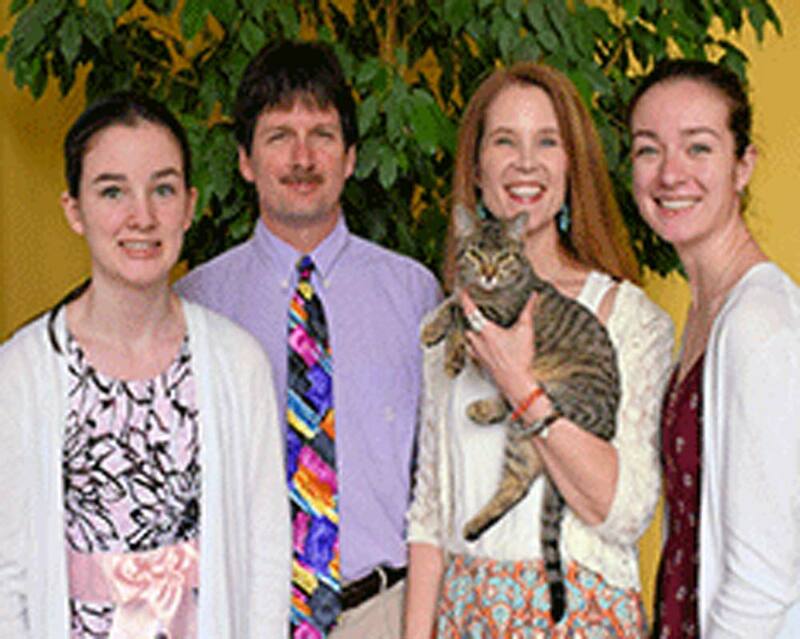 Dr. Peterson has always had an interest in animals, deciding at a young age that she wanted to be a veterinarian. She grew up riding Arabian horses and playing with her many dogs and cats next to an equine veterinary hospital in Vincennes, Indiana and mentored with the practice’s veterinarian for years, hoping one day she could follow in his footsteps working on horses. 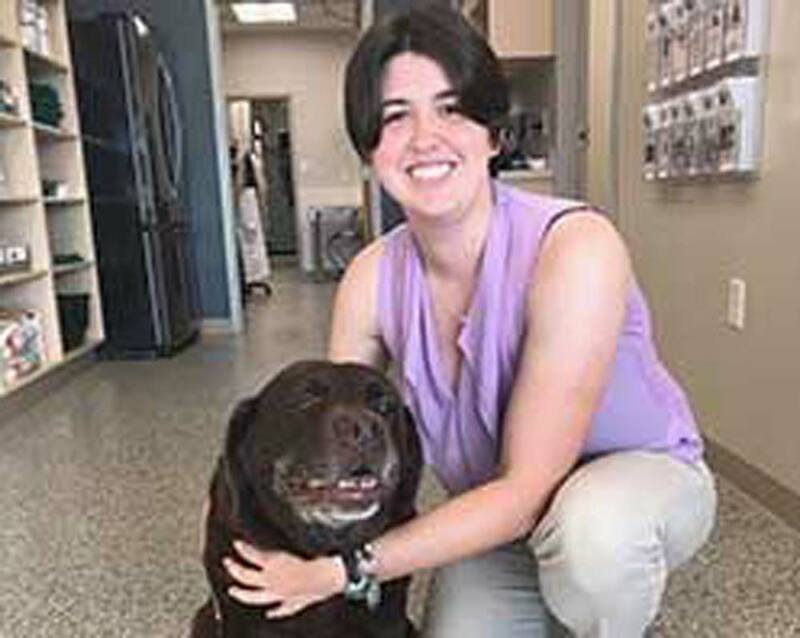 After finishing her undergraduate studies at the University of South Carolina, Dr. Peterson completed her DVM at the Purdue College of Veterinary Medicine in 2006. Following graduation, she practiced at both Indiana racetracks, working on Thoroughbred, Quarter Horse, and Standardbred racehorses. In 2008, she became the Director of Animal Health Programs for the Indiana State Board of Animal Health. After nearly five years participating in regulatory medicine, she decided it was time to get back to private practice. Since 2012, she has been practicing small animal medicine with a strong interest in internal medicine, dentistry, and preventative care. Dr. Peterson enjoys spending time with her Labrador Retrievers, Vivian, Agnes, and Max. She also likes riding her horse, Biggie, painting, exercising, reading and being outdoors. Dr. Dechand graduated from Kansas State University in 1994 and has practiced veterinary medicine in the Indianapolis area since. He and his wife, Teresa have two daughters, Mackenzie and Jacqueline and a cat, Jemma. Dr. Dechand is kept busy with the youth group he helps lead and working with the Westfield High School Marching Band. He has special interests in small animal surgery and exotic pets. Dr. Jamieson grew up in South Bend, Indiana. She had a love for animals at a young age which sparked her career into veterinary medicine. Pursuing her interests, she went to Michigan State University and graduated with a Bachelor’s degree in Lyman Briggs Zoology in 2013. After graduation, she returned to her home state and went on to graduate from Purdue University’s College of Veterinary Medicine in 2017. Her professional interests include soft tissue surgery, preventative medicine, and exotic animals. Outside of the clinic, Dr. Jamieson enjoys spending time with friends and exploring the great outdoors with her Labrador, Camilla. Dr. Tomasic grew up in Northwest Indiana. She completed her undergraduate education at DePauw University in 2008. After college, she attended Purdue University College of Veterinary Medicine where she earned her DVM in 2012. After graduation, she practiced for a couple of years in Northwest Indiana before deciding to move down to the Indianapolis area. Her professional interests include ophthalmology, preventative medicine, and internal medicine. Outside of work, she enjoys spending time with her animals, reading, riding her bike, and being outdoors. 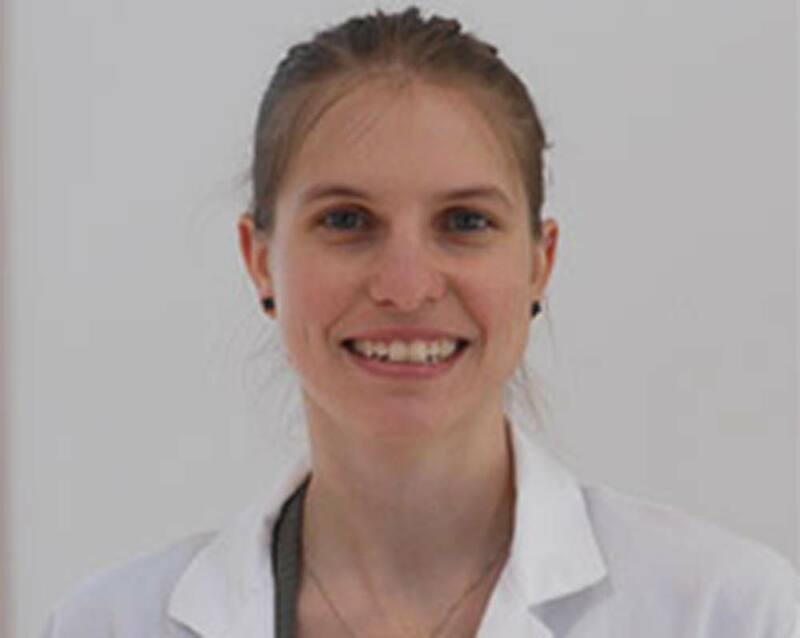 Dr. Burdine, originally from Hamilton County, Indiana, attended Ross University School of Veterinary Medicine and completed her clinical year at the University of Tennessee in 2007. She then moved back to the Indianapolis area where she has practiced since. Dr. Burdine is an active member of the American Veterinary Medical Association, the Indiana Veterinary Medical Association, and the Central Indiana Veterinary Medical Association. Her professional interests include internal medicine, ultrasound, general wellness and preventative medicine. 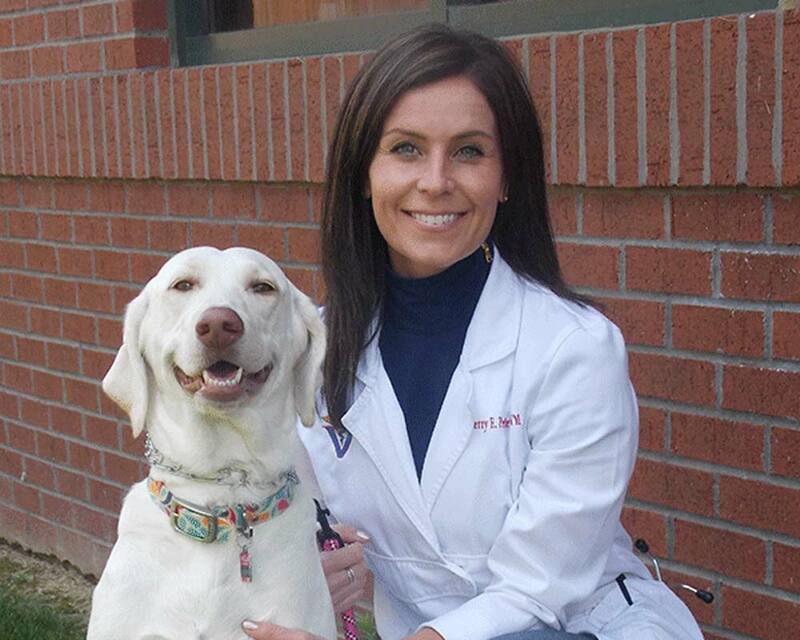 Dr. Burdine currently resides in McCordsville with her husband, Scott and their three children, Dylan, Reagan, and Brett, as well as two dogs, Tucker and Patch – a German Shorthair Pointer and a Border Collie mix. 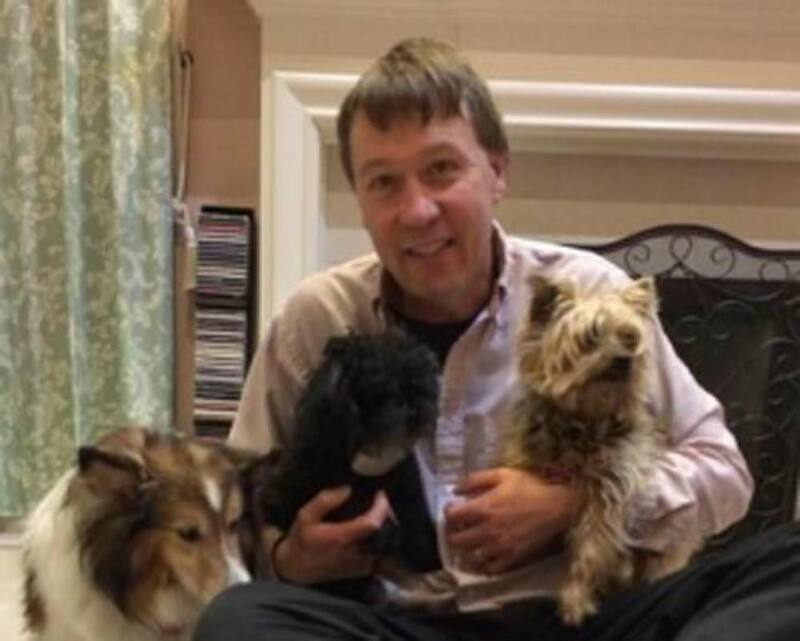 Dr. Mark Bailey has over 30 years of experience practicing Veterinary Medicine in the Fishers area, specializing in companion animal healthcare. 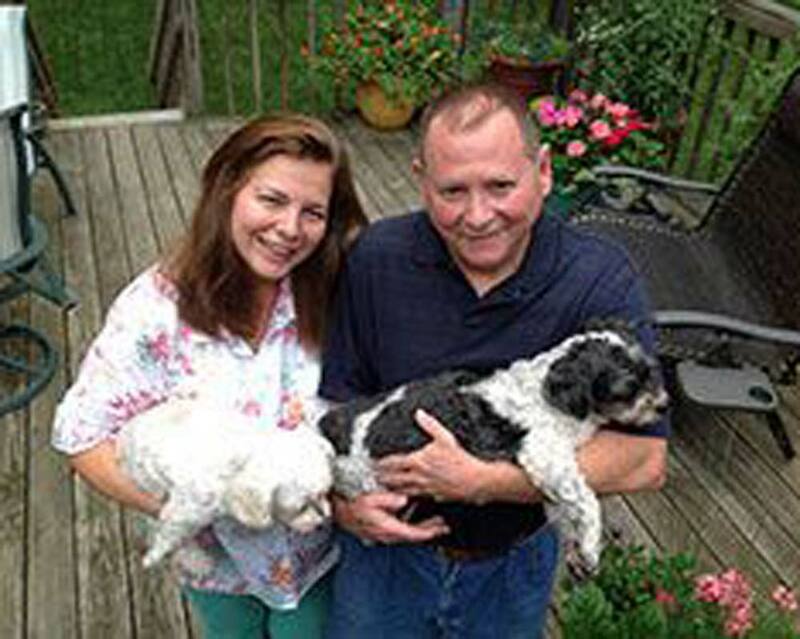 Dr. Bailey graduated from The Ohio State University College of Veterinary Medicine in 1987. Professional interests include internal medicine, ophthalmology and virology. In 1981, he graduated from Purdue University with a Master’s Degree in Virology. Recently engaged, Dr. Bailey and his fiancé, Darlene, are making plans to marry next year. 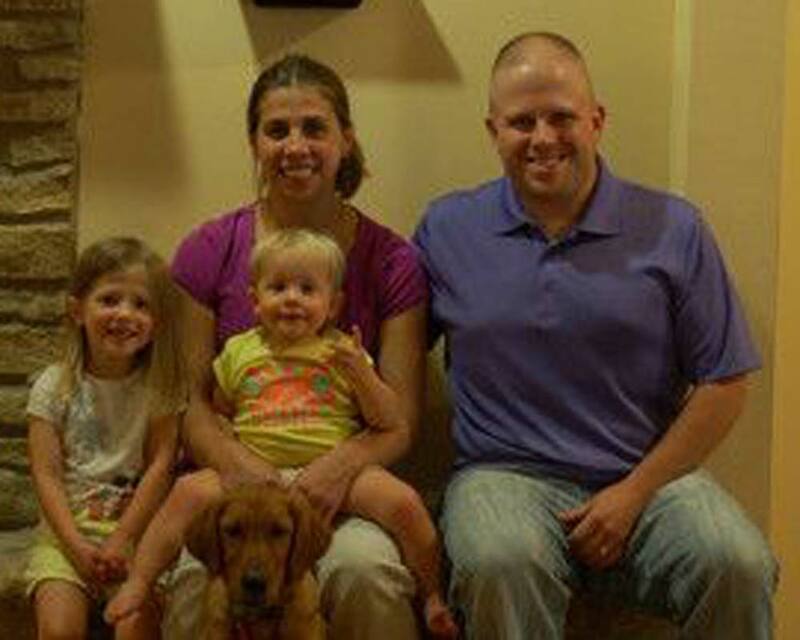 They have five children – Sara, James, Heather, Holly and Andrew. Two grandchildren – Andrea and Layla. Two dogs – Kirby and Sable, and four ‘grand dogs’ – Barnyard, Kita, Chumley and Gertie. 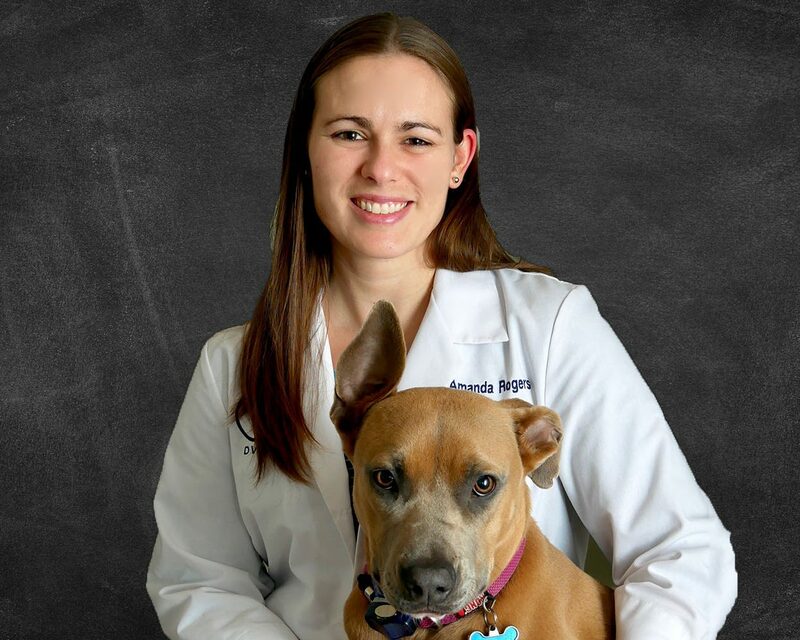 Born and raised in Indianapolis, Dr. McGuire graduated from Saint Joseph’s College with a Bachelor’s Degree in Biology in 2013 before graduating from Purdue University’s College of Veterinary Medicine in 2017. Her interests include emergency medicine, oncology, and feline medicine. Outside of work, she enjoys spending time with her friends and family, baking, and reading. Dr. Park attended and graduated from Purdue University School of Veterinary Medicine in 1986. After practicing at other central Indiana veterinary clinics, he joined Noblesville Pet Wellness clinic in September of 2015 with over 30 years of experience. His areas of special interest are cytology, dermatology and ophthalmology. Dr. Park’s wife, Terri, is a counselor at a local elementary school. They have a son, Brandon who has graduated from Full Sail University and pursuing a career in Show Production, and a daughter, Madison who is currently in art school tracking for a career in Illustrations. The Park family pets include Cassie a Yorkie and Midnight the toy poodle. In his spare time, Dr. Park enjoys traveling, movies and gardening. Dr. Barringer grew up in Scotland, SD. She received Bachelor of Science degrees in Animal Ecology and Animal Science from Iowa State University in 2007 and earned her Doctorate of Veterinary Medicine degree from Iowa State University in 2011. Prior to joining College Park Pet Wellness Clinic, Dr. Barringer practiced small animal medicine for several years in Valparaiso, Indiana. Professionally, Dr. Barringer enjoys dentistry, soft tissue surgery, and interesting internal medicine cases. Throughout her life, Dr. Barringer has owned and cared for a multitude of animal species, including horses, cats, dogs, hedgehogs, sheep, rabbits, birds, hamsters, fish, cattle, guinea pigs, and even an orphaned gopher. She shares her life with her husband, Kristopher, Gordon and Irish Setters, Gracie and Eirigh, one cat, Sauce, and two chinchillas, Otis and Cue. In her spare time, she enjoys camping, singing in her church choir and watching Chicago Bulls basketball. Dr. Rogers grew up in South Bend, Indiana and graduated from Purdue University in 2009 with a degree in Veterinary Medicine. 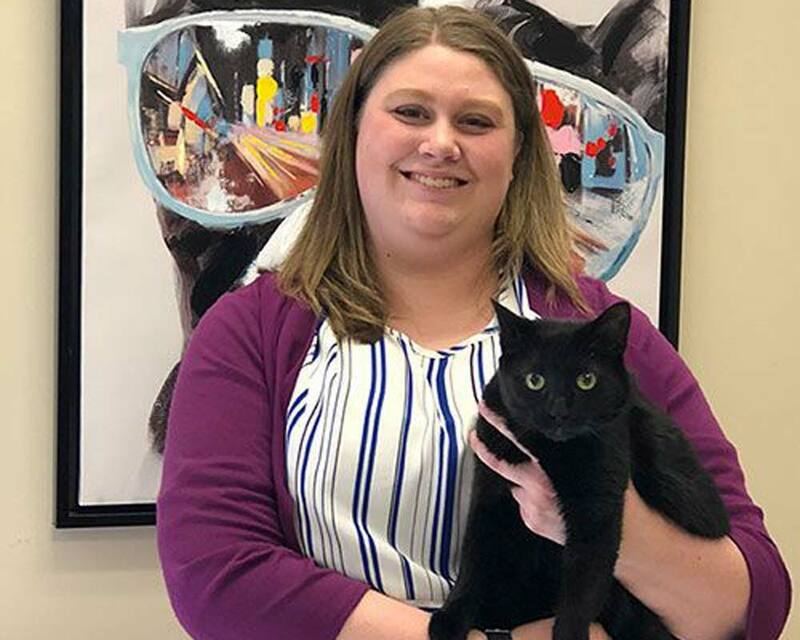 She has worked in small animal medicine in central Indiana for over nine years and joined Pet Wellness Clinics in 2018. Her professional interests include soft tissue surgery, cytology, internal medicine, and ultrasonography. In her spare time Dr. Rogers enjoys playing with her two boys Ian and Nathan, spending time with her husband Matt, hiking, reading, and traveling. She has two cats, Aden and Kiernan, and one dog, Mollie.